A new book documenting the Hunter’s rich history of wine making has been named Best Wine Book at the 2018 Wine Communicator of the Year Awards held last night in Sydney. Recognised for its outstanding contribution to and excellence in wine communication, Hunter Wine: A History, provides fascinating insight into the changing historical conditions and many personalities that have helped shaped the Hunter Valley region, and Australia’s drinking culture, over the past two centuries. 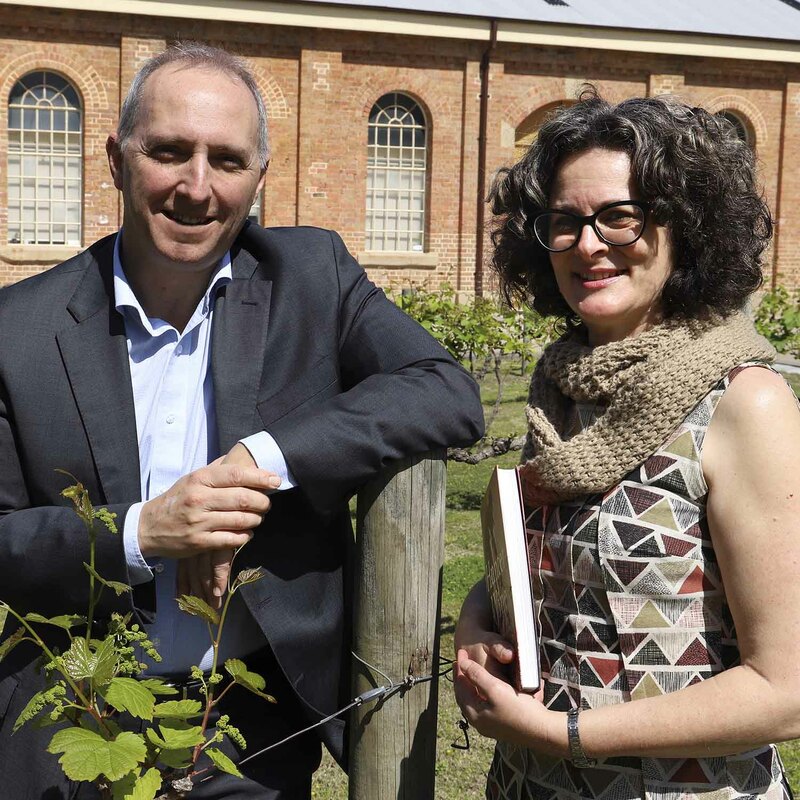 The book is the result of a four-year research project funded by the Australian Research Council and led by leading wine historian, Dr Julie McIntyre from the University of Newcastle and renowned sociologist, Professor John Germov. Tracing six generations of wine producers, from when the first vines were planted in 1828 to the changing tastes and rising interest in wine of the 1980s, the book uncovers new truths about the Hunter’s wine community and connection to the global economy. The annual awards are presented by the Wine Communicators of Australia, a national organisation connecting business professionals working in the wine industry.